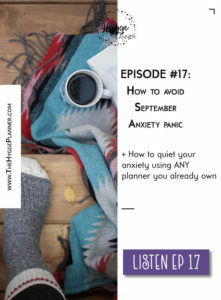 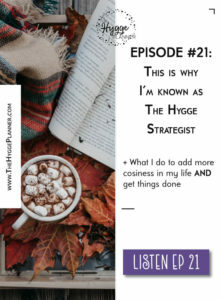 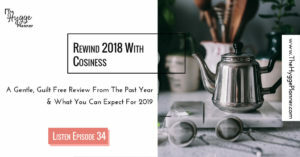 Welcome to The Hygge Planner Show Episode #19, your -min break to make the Danish way of life simple & plan a lifestyle that cares for you and your cosiness. 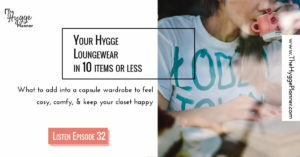 If you’re dreaming to take a day off at 10 AM while you’re drinking your third coffee…then you need a simple solution to get rid of your 123 items/ day. 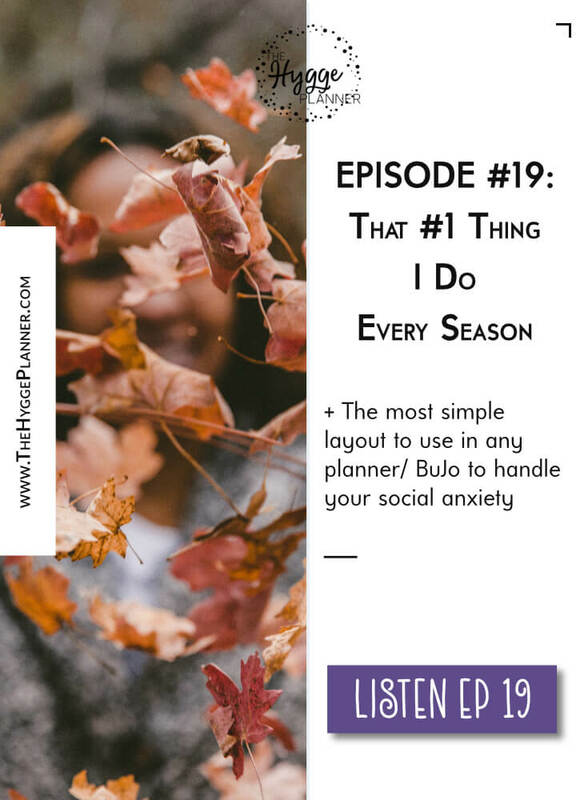 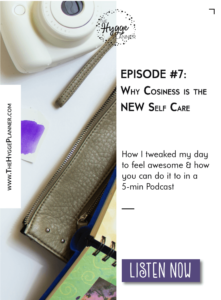 If you’re craving to take the scare out of your morning To Do List then it may time to implement a cosy & comfy lifestyle so you can slow down, unwind & get time to rest.